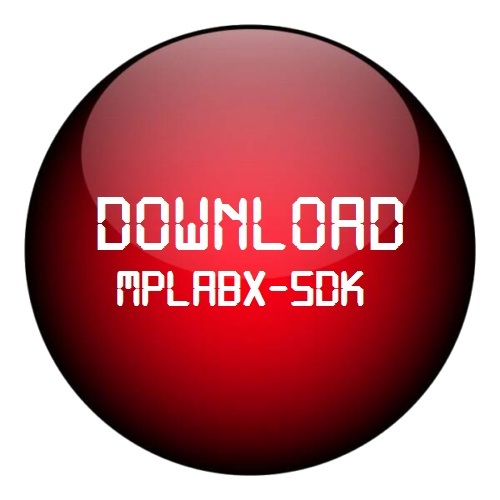 Welcome to the MPLAB X SDK! 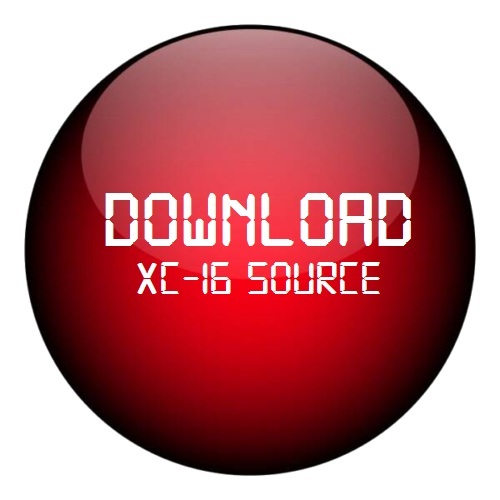 This software development kit contains documentation, sample code, and precompiled libraries for developing a Plugin for MPLAB X IDE, or a standalone application of the MDBCore API. Please use developers forum on Microchip Website for any help/suggestions on SDK. Submitted by admin on Thu, 03/29/2012 - 09:37.
http://www.microchip.com/forums/ for any help/suggestions on SDK. Submitted by kaleem_beg on Fri, 03/23/2012 - 23:00. 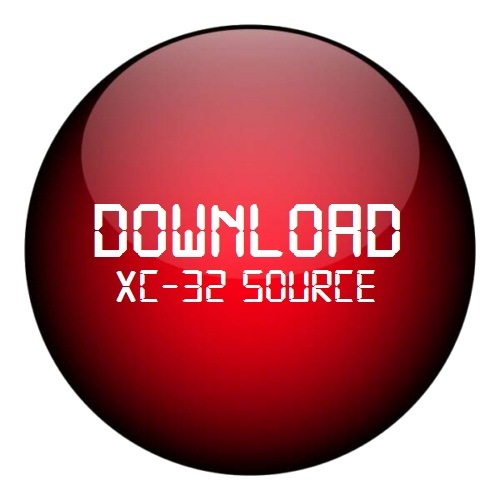 I have downloaded the latest MPLAB SDK on my computer. I am running Windows 7 with Java 1.6. ver 31 with NetBeans IDE 7.1. I have been able to run the MPLAB sample projects in Netbeans IDE. I need to develop an automated framework using the sample projects(provided in the SDK) as a base, which must run without NetBeans IDE. Essentially The automated framework needs to be independent of the NetBeans IDE. Basically I should be able to take the generated JAR file that Netbeans create and use it outside the Netbeans. I generate the JAR file using the build option in the NetBeans IDE. What I am noticing is that running the JAR file from the command line (outside of Netbeans) does not work as expected. Some of the objects in the setDevice constructor are not set, for example, the call to assembly.getLookup().lookup(ControlPointMediator.class); returns null value. The class path is set in the Jar mansfest file. When running from the command line, all the needed libraries are available and java does NOT complain that library are missing. Please advice if there is a solution or advice for this issue. Submitted by admin on Wed, 03/13/2013 - 01:29. Submitted by kaleem_beg on Fri, 03/23/2012 - 22:55. But I need to develop an automated framework using the sample projects(provided in the SDK) as a base, which should run without NetBeans IDE, essentially the automated framework needs to be independent of the NetBeans IDE. I should be able to take the generated JAR file that Netbeans create and use it outside the Netbeans. I generate the JAR file using the build option in the NetBeans IDE. What I am noticing is that running the JAR file from the command line (outside of Netbeans) does not work as expected. Some of the objects in the setDevice constructor are not set, for example, the call to assembly.getLookup().lookup(ControlPointMediator.class); returns null value. The class path is set in the Jar mansfest file. When running from the command line, all the needed libraries are available and java does NOT complain that library are missing. Please advice if there is a solution or advice for this issue. Submitted by admin on Tue, 03/20/2012 - 19:19. Submitted by josepablo on Thu, 01/19/2012 - 05:57. I wanna use the mplabx sdk to develop a plugin for mplabx and I wanna use the com.microchip.mplab.comm library to comunicate with a PIC18F4550 using USB (HID). The MCU is programmed and tested with an C++ application using libusb on linux. I need help to use the com.microchip.mplab.comm library, somebody can get me a little example how find, open, write, read and close a usb comunication with the MCU PIC18F4550? Submitted by admin on Thu, 03/29/2012 - 10:00. 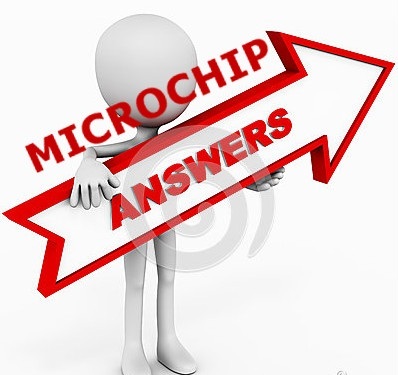 Please use developers forum on Microchip Website for any help/suggestions on SDK.